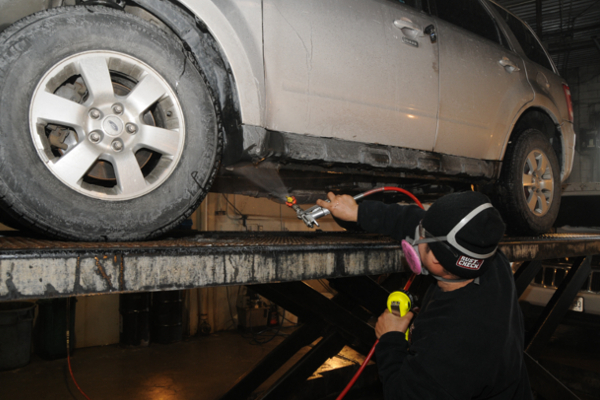 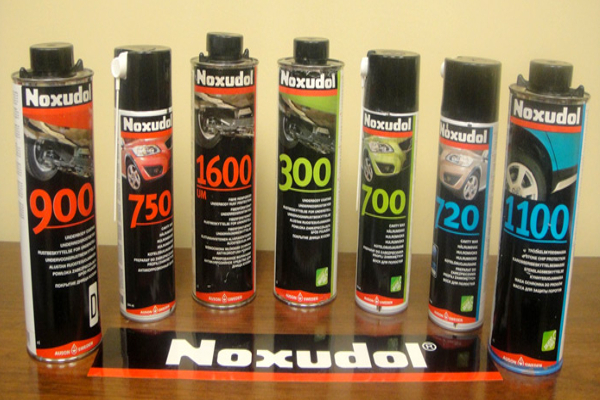 Your car is certainly one of your most treasured assets and you would definitely look forward to ensure maximum possible protection for your steam. 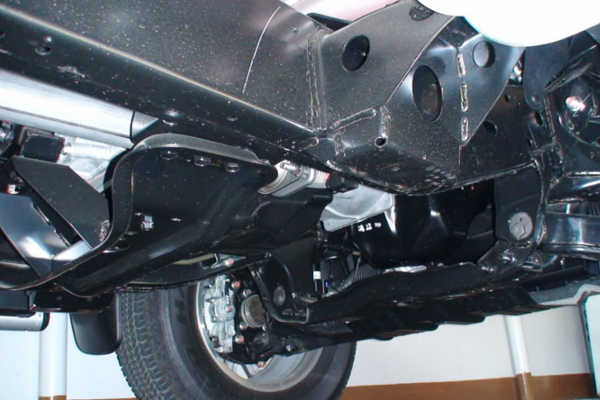 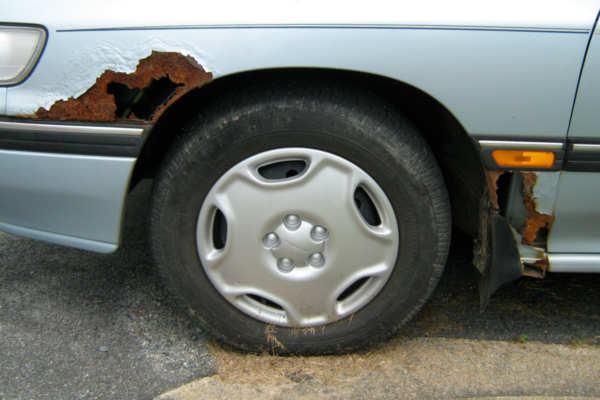 Now, among the many things that attack the structural integrity of a vehicle, rust is the most prominent. 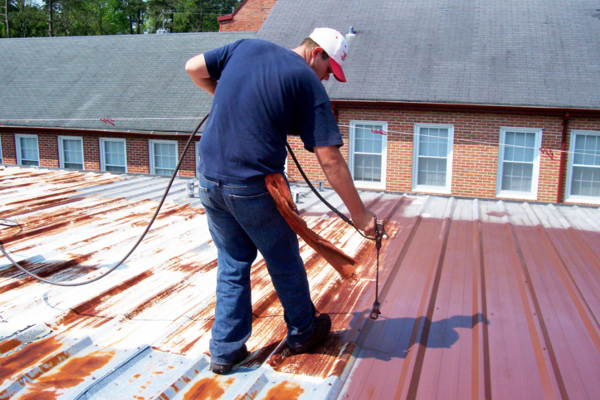 Thus, you have to careful regarding rust prevention methods for your dream steam….